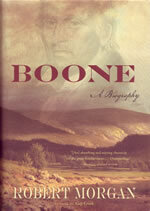 "The story of Daniel Boone is the story of America— its ideals, its promise, its romance, and its destiny. 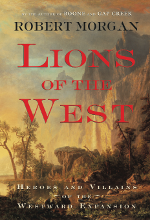 Robert Morgan reveals the complex character of a frontiersman whose heroic life was far stranger and more fascinating than the myths that surround him. "This is a riveting account of the real Boone.... The brilliant final chapter, unique among Boone biographies, reveals the impact of the frontiersman's legend on the American literary canon.... This is the best of all possible Boones." 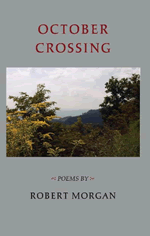 The unfading poetic brilliance of Robert Morgan shines through these ninety-three pieces spanning thirty-five years. 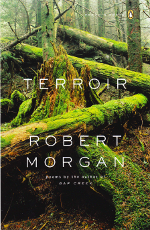 Celebrated for his recent fiction, Morgan makes obvious in this volume he was first, and remains foremost, a wordsmith of poetic sensibilities — a craftsman of taut, forceful imagery, alert with wonder to the mystery of what lies in plain sight." 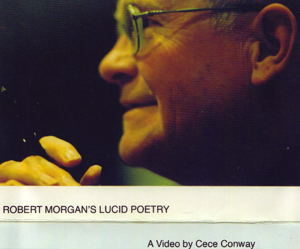 "Morgan has contributed so much to the health of southern poetry over the last thirty-five years that the southerness of his work is axiomatic..."
"Brave Enemies is a story of enduring love and of the struggle to build a homeland as one era is dying and a new age of freedom and discovery is being born." 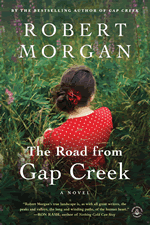 "With tremendous narrative pace, a meticulous eye for colorful detail and a tight grasp of historical setting and military action, poet and novelist Morgan (Gap Creek) delivers a rousing and affecting tale of the American Revolution." 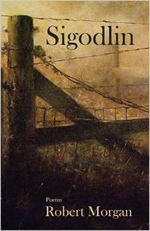 "...a gripping story of two brothers struggling against each other and the confines of their 1920s Appalachian Mountain world." "Morgan writes very simply about hard times and deep faith, and this story will resound with modern readers." "Scratching out a life for themselves, always at risk of losing it all, Julie and Hank don't know what to fear most -- the floods or the flesh-and-blood grifters who insinuate themselves into their new lives." "Morgan is among the relatively few American writers who write about work knowledgeably, and as if it really matters." "Ten powerful new stories are collected here for the first time and seven are reprinted from his two acclaimed earlier collections." "...a procession of tales rich with narrative detail and character, told in language as plain and deep as the hills, the whole weighted with an awareness of death that looms over the the struggle for a meaningful life." "...a love story as old, as true and as beautiful, as the hill in which it unfolds." 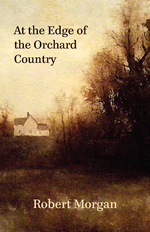 "...direct, dramatic, and totally convincing in its portrayal of a lost rural world." "...the story of a family who found, marked, and paved their way into America's eastern frontier." "Required reading for anyone who would know what is was to be a pioneer. 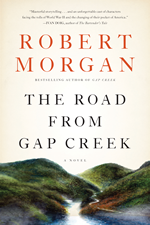 Robert Morgan's lyric mountain language is equal to the epic sweep of history, to the grandeur of the land itself."